You will not want to miss this remodeled gem with everything all on one floor! 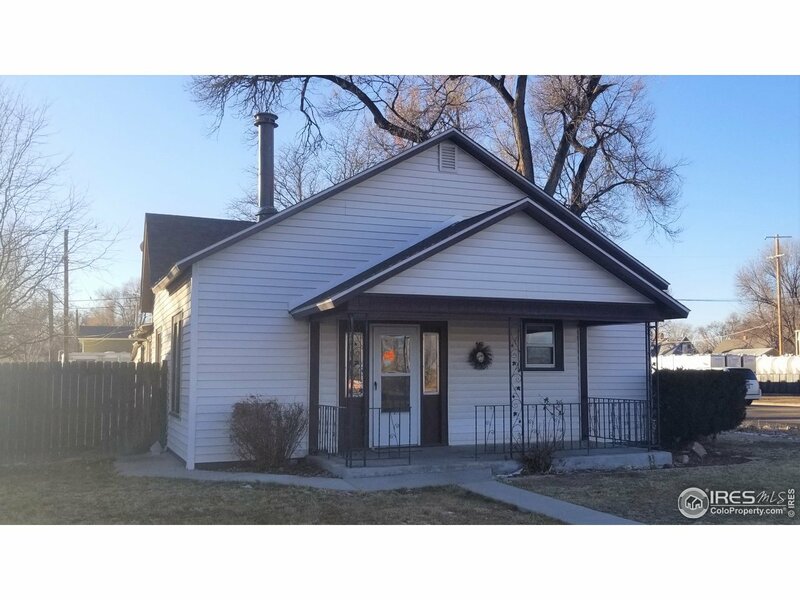 This home has received new interior paint, new flooring throughout, refinished hardwood, new stainless appliances and many other upgrades throughout. The huge fenced corner lot offers a 2 car detached garage as well as other small storage sheds.